David Kettlewell the host of MASTERSOFHARMONICA.COM accepts a limited number of students for private lessons. There are qualifications each student must meet: the student must love music, be willing to commit to daily practice, be willing to get a professional chromatic harmonica if they don’t already have one, be on time for all phone or SKYPE lessons, handle their finances regarding lessons in an manner acceptable to Mr. Kettlewell, and show a continued strong personal commitment to improvement. Thank you very much for being a wonderful Harmonica teacher. You are very talented. I work 6 days a week for the largest Home Improvement Company in the world, The Home Depot. I need time to renew. I never expected the Harmonica to be a genuine outlet for me. The Harmonica helps me throughout the day when I want to unwind a little. It is fun to play. The BREATH is most important in playing the Harmonica. I am playing notes with some of the most successful Harmonica musicians in the world even though I have only played for a few weeks…playing along with their CDs!. Dave makes me very comfortable as I learn the various techniques, he has a great teaching style. The nominal investment of time and money is well worth it. I highly recommend both David and the Harmonica for any beginner or intermediary player. 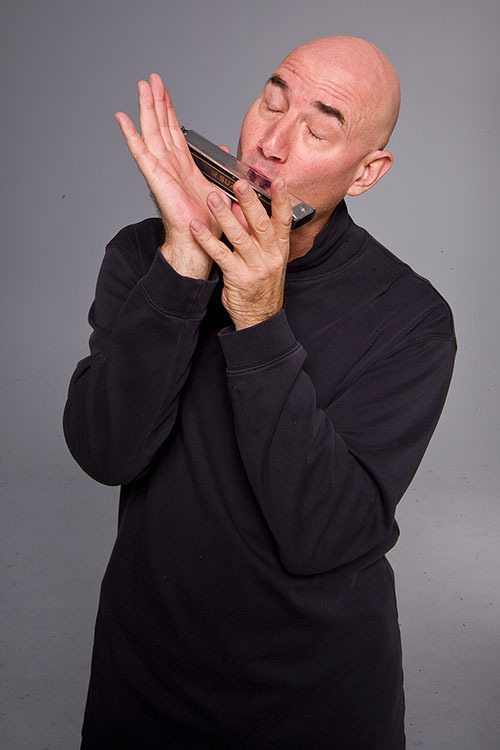 “Harmonica looks to non-experts like a simple, primitive, old instrument. We have needed something on the web showing people what chromatic harmonica really is and it’s musical value. Mastersofharmonica.com is the best website I know of for harmonica lovers. It has a beautiful new look and is a perfect starting point for people who want to know about the chromatic harmonica. I like the blogs and that people can share their thoughts on, and love of music on the Facebook page. I appreciate the tutorial sections personally, they are very complete and well done.